ABOVE: The Battle of Savannah fought in miniature at the Savannah History Museum. Follow a trail of ‘Hamilton’-inspired independence-seekers and unearth history’s mysteries at these Revolutionary and Civil War sites. THE ECHOES OF WAR in Georgia aren’t hard to hear if you know where to listen. The state was pivotal in the two most intense wars fought inside the United States — the American Revolution and the Civil War. Although almost 100 years apart, the footsteps of battalions from both conflicts crisscross everything from Georgia’s forested foothills to the streets of Savannah. Georgia, named for King George II and founded in 1733, was one of 13 original Colonies. In 1788, it became the fourth state admitted to the newly minted Union. Some 73 years later, it became a major player in the Civil War, seceding from the Union with 10 like-minded states. More than a century has passed, but the hopes and hostilities of Georgia’s war history have not gone with the wind. Arm yourself with knowledge at these sites. Depending on who you ask, the 1779 Battle of Kettle Creek was either a minor backwoods skirmish or a big Revolutionary War win. Not under debate: That it was the only conflict in Georgia where the home team — the patriots — triumphed. 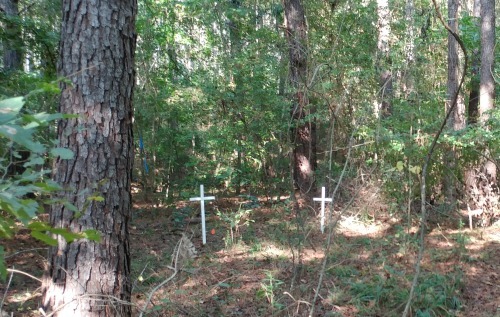 REVOLUTIONARY WAR: The white crosses designate graves from the Battle of Kettle Creek near modern-day Washington, Ga.
Savannah had fallen two months earlier. In this clash between 600 British loyalists and 340 patriots, the Americans trounced all the king’s men, much to the dismay of the British, who thought they’d handily roll over the region. FUN FACT: This battle took place near what became Washington, Ga., the first town in the country named for the first president, George Washington. WHAT YOU’LL FIND: A picnic area atop War Hill, hiking trails and historical markers. Eight miles east, on the square in Washington, stands a monument dedicated to African-Americans who fought for the Colonies. CIVIL WAR CONNECTION: There’s a legend of Confederate gold buried near Washington, worth $100,000 when stolen and hidden in 1865 (about $2 million today). Tales persist of people finding old coins near Chennault Plantation in neighboring Lincoln County, but the bulk of the booty (according to a deathbed confession from a lighthouse keeper in the 1890s) was sent north by rail and for a time lay concealed on the bottom of Lake Michigan. The History Channel recently aired a documentary series titled “The Curse of the Civil War Gold” about a nationwide hunt for this lost Georgia treasure. Georgia’s oldest city was the Colonial capital during the Revolution and an area of almost constant conflict. It was taken by the British in 1779 and remained in its control until the end of the war. REVOLUTIONARY WAR: Artifacts at the Savannah History Museum. The Savannah History Museum (912.651.6825) highlights the American Revolution, partly due to Battlefield Memorial Park next door and nearby Old Fort Jackson (912.232.3945), Georgia’s longest-standing brick fort. The Battle of Savannah’s armies included soldiers from modern-day Haiti and five European countries. African-Americans and Native Americans also fought in the conflict, one of the costliest for those bent on independence. The Coastal Heritage Society has unearthed evidence of this battle, including trenches and fortifications. 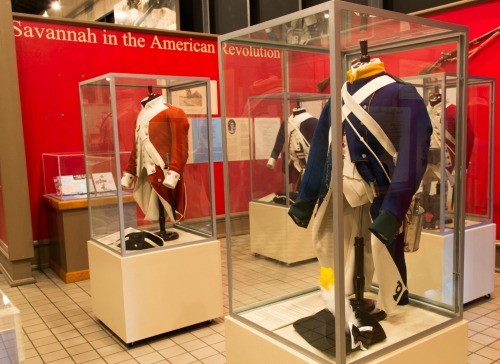 WHAT YOU’LL FIND: Weapons and military uniforms among 10,000 artifacts that stretch from Savannah’s start as a city through the Revolutionary War and beyond. All are housed in an 1800s railroad building. Loyalists and Liberty programs happen Thursday-Sunday with re-enactments (participate if you wish) and musket-firing demonstrations (stand back and watch). Costumed interpreters fire cannons at 11 a.m. and 2 p.m. daily at Old Fort Jackson using vintage artillery. 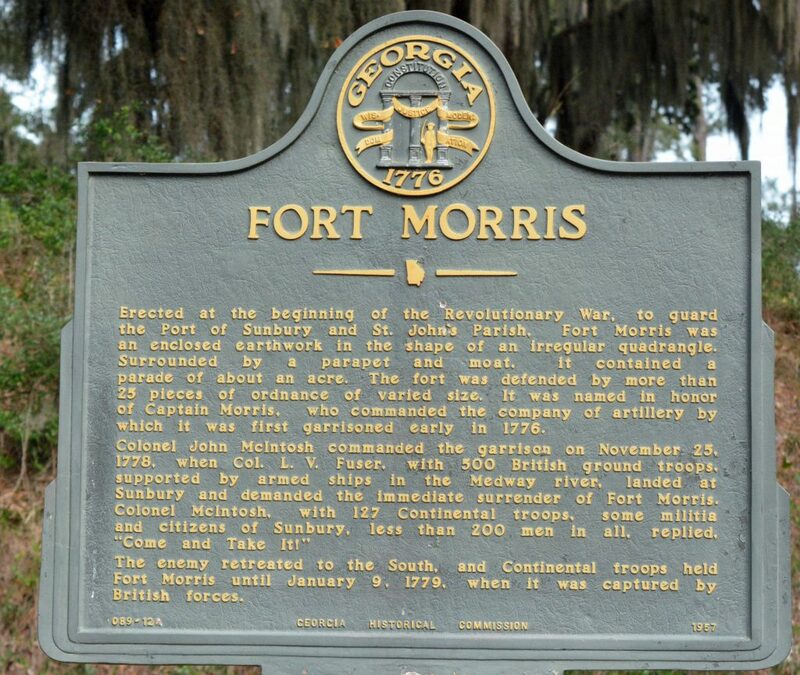 REVOLUTIONARY WAR: A historical marker at Fort Morris in Midway, Ga., 40 miles from Savannah. At Fort Morris (912.884.5999) in the city of Midway, 40 miles south of Savannah, 200 patriots defended a growing Revolutionary War seaport. British forces demanded the fort’s surrender in 1778, but Georgia-born Col. John McIntosh refused, famously issuing the challenge, “Come and take it!” The British withdrew but regrouped, returned and captured the fort a few months later. WHAT YOU’LL FIND: A campground, picnic area, visitor center and earthwork on 67 acres with a tranquil view of St. Catherines Sound at St. Catherines Island, one of Georgia’s Golden Isles. FUN FACT: A population of free-ranging lemurs lives on St. Catherines Island, the only such group outside Madagascar. 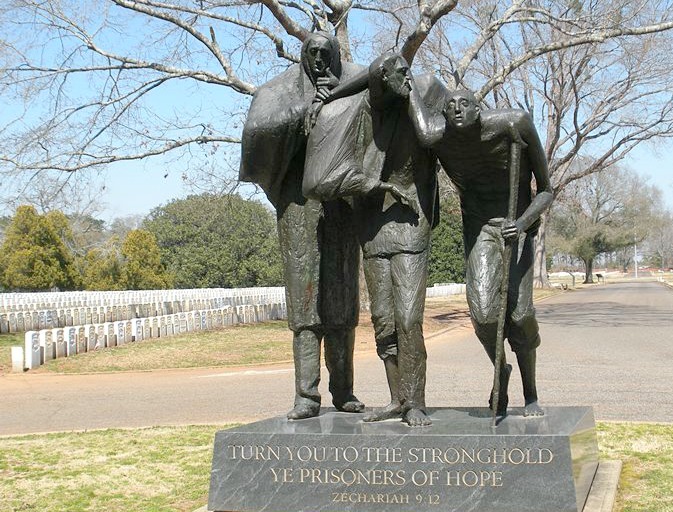 CIVIL WAR: This memorial at Andersonville Cemetery commemorates those who suffered and those who died. Camp Sumter, under the command of Capt. Henry Wirz, is best known as the infamous Andersonville Prison. It held Union soldiers in squalid conditions during the final year of the Civil War. The POW camp, built to house 10,000 men, held more than 33,000, many of them wounded. With little food and inadequate shelter, almost 13,000 died, often 100 men a day. Wirz was later tried and executed for war crimes. Graphic photos of starving survivors, published in newspapers after the war, shocked the American public. WHAT YOU’LL FIND: The prison, a cemetery and the National Prisoner of War Museum, all on a 514-acre site in Andersonville in modern-day Sumter County. Follow the battle at sea at this Columbus site. 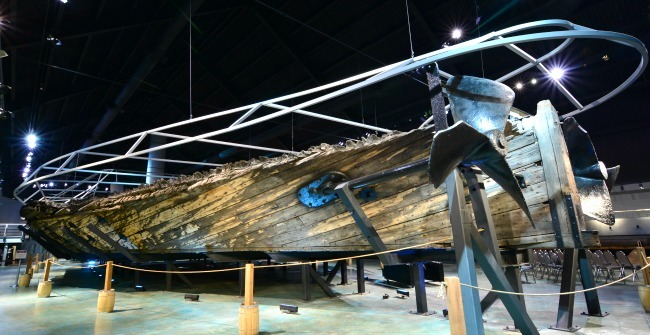 Military vessels (some brought up from the ocean floor) are housed in a 40,000-sq. ft. facility along with what’s described as the nation’s largest collection of Civil War-era naval flags from ships and forts, including signal flags and admiral’s pennants. CIVIL WAR: The CSS Jackson, one of the biggest ironclads built in the South, now docks at the National Civil War Naval Museum in Columbus. The National Civil War Naval Museum (706.327.9798) recently obtained an artifact known as a passbox, for a IX-inch Dahlgren gun, a muzzle-loading cannon. A sailor dubbed the “powder monkey” would carry the passbox from the ship’s hold, where gunpowder was stored, to the artillery crew, thus minimizing the risk of fires and unintended explosions. 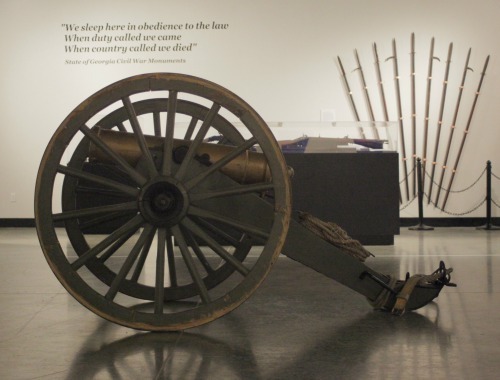 CIVIL WAR: Artifacts and memories at Kennesaw Mountain Museum. 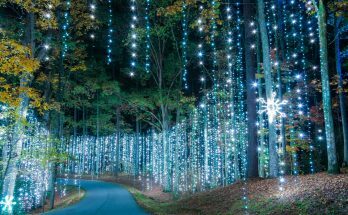 This 2,965-acre park preserves a Civil War battlefield from the Atlanta Campaign. The first shot was fired near Chattanooga in May 1864. By June, Gen. William T. Sherman launched his frontal assault on Confederate troops at the Battle of Kennesaw Mountain. At stake was Atlanta, with its railroad hub and supply centers. In a classic case of winning the battle but losing the war, Southern soldiers were victorious at Kennesaw but failed to halt Sherman’s advance. The Confederacy’s worst fears were realized when the general followed his troops to Atlanta and, on Nov. 15, 1864, ordered the city burned to the ground. 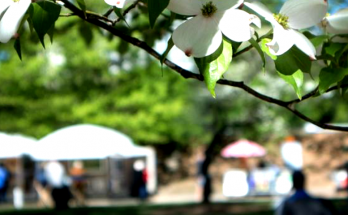 WHAT YOU’LL FIND: A museum, cannons, historical markers and nature trails. Hike to the top of the mountain (1,800-ft. elevation) or, on weekends, take the shuttle bus that runs every 30 minutes. Details: 770.427.4686. Come inside for the view. The Cyclorama, a massive 6-ton cylindrical painting depicting the Battle of Atlanta, was finished in 1886 and, in 2017, moved from its longtime Grant Park location to the Atlanta History Center in Buckhead (404.814.4031). The 374-ft. diorama is in the midst of a multimillion-dollar restoration and expected to reopen to the public in the fall. 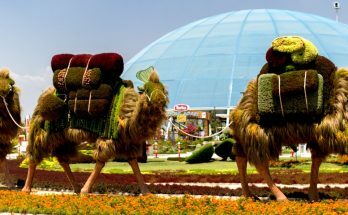 Private, pre-opening tours are available Saturdays. CIVIL WAR: The 374-ft. Cyclorama, depicting the storied Battle of Atlanta, undergoes restoration before its fall unveiling at the Atlanta History Center.